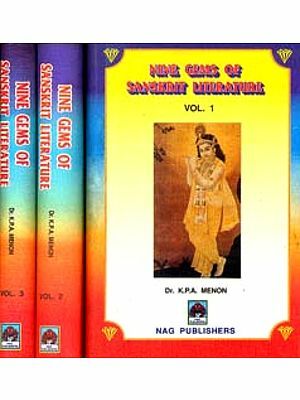 "Literary Gems from Sanskrit Literature-A Study of Rare Manuscripts" is a result of my continuous and single-handed research work, based on rare, little-known and unpublished texts to be found in the form of manuscripts only. 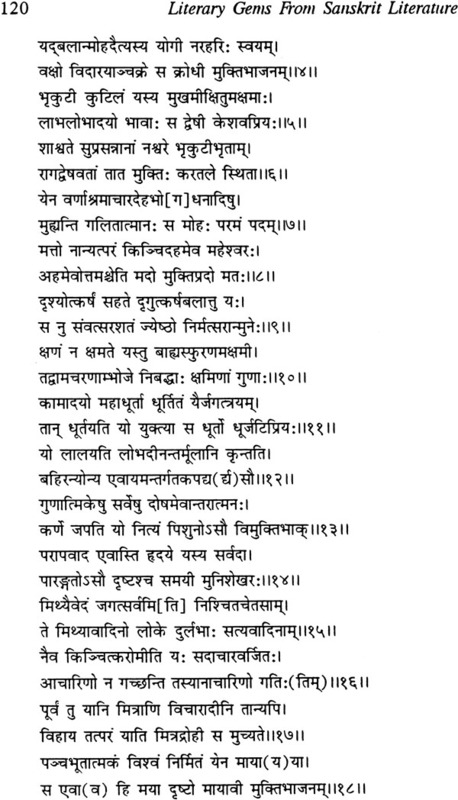 The texts published herein are all the discoveries of the present researcher because he happens to be the first scholar to unearth these manuscripts- covering a wide range of subjects, like Sanskrit Grammar, Kavya, Nataka, Campu, Vedanta, Lexicography, Dietetics etc. 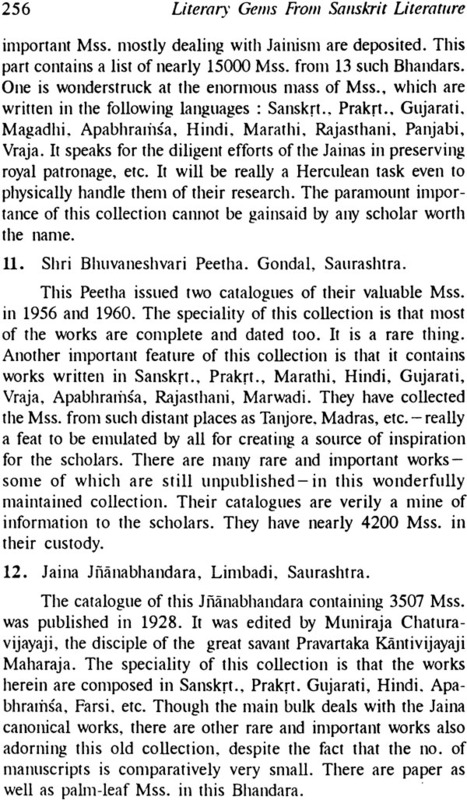 Some of these papers were presented at National/State level Conferences/Seminars and were well-received by the scholars with the commendable remark that "these furnish some new, little-known material on the subjects". 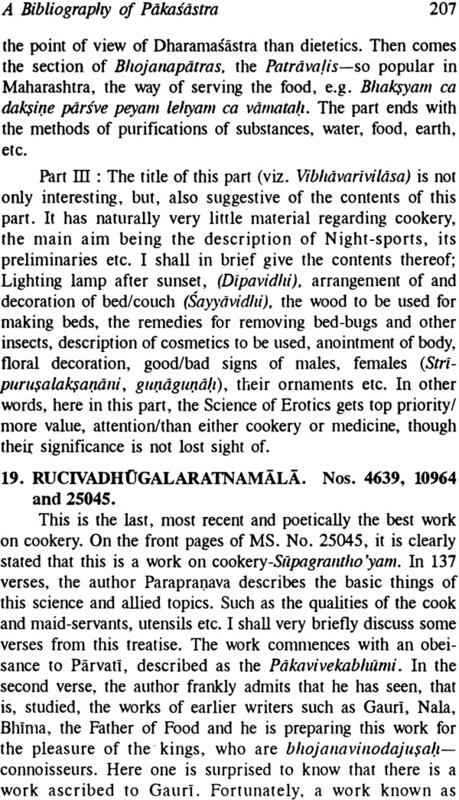 Some of the papers are published earlier in some of the reputed Indological Research Journals, while, most of the papers are being published for the first time in this Volume. I do hope that the discerning scholars will heartily receive this collection of papers embracing various topics. 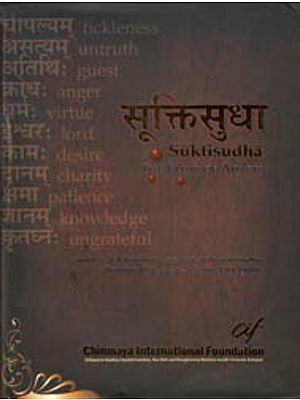 Dr. Siddharth Y. Wakankar (b. 1947) had his education in Mumbai. He was Awarded the Shridhar Ramakrishna Bhandarkar Prize for Proficiency in Sanskrit Grammar at M.A. 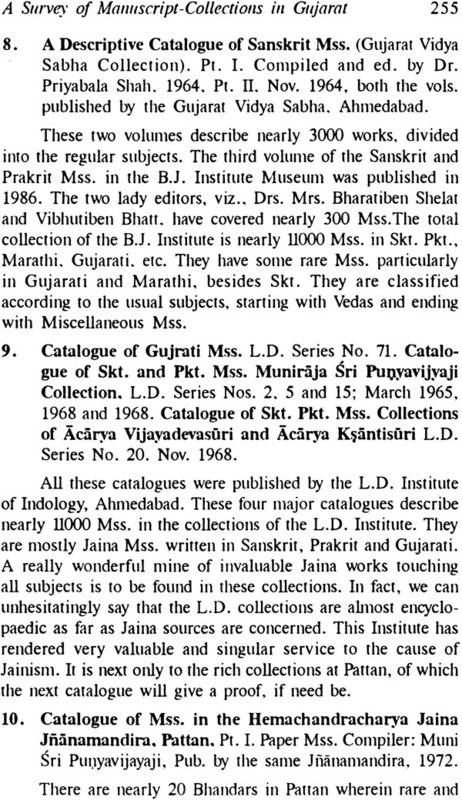 (1969) of the Bombay University. 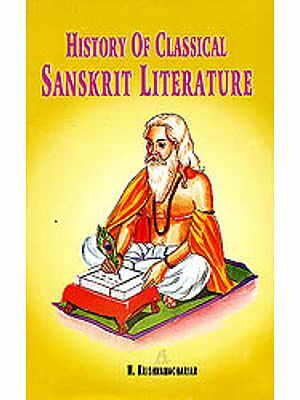 He taught Sanskrit, Ardhamagadhi and Ancient Indian History and Culture in Colleges affiliated to the Bombay and Poona Universities. 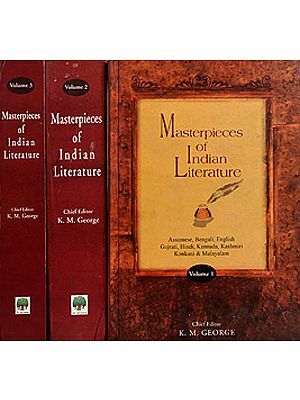 He taught Middle Indo-Aryan Languages and Linguistics at the Post Graduate level in the M.S. Uni. of Baroda (1982-84). 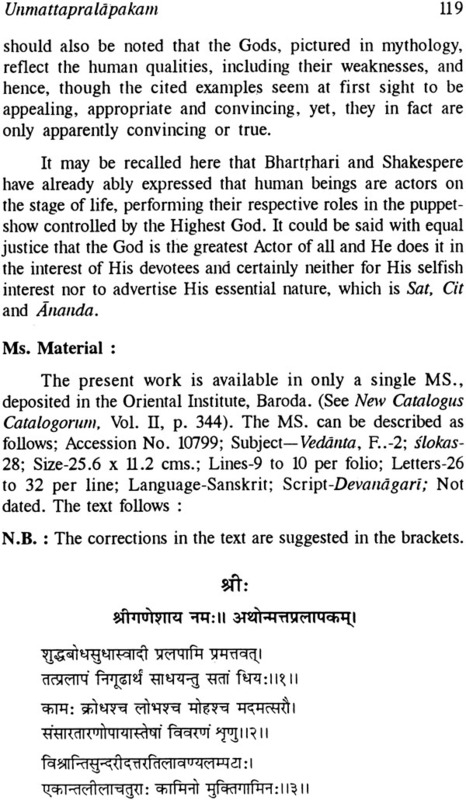 His English translation (1971) of the Allegorical Apabhramsa work, viz. Mayanaparajayacariu of Harideva has brought him credit and was admired by the students/ teachers and researchers as well. He has nearly 80 Research papers and 3 books to his credit and is at present working on 5 rare works which are still in the form of Manuscripts. He was the President of the Section on "Technical Sciences and Fine Arts" at the 40th Session of the AIOC at Chennai, May, 2000 and also has been elected President of the Section on "Manuscriptology", (Puri, 2002)-a field in which he has been working since 1977. He has not only earned national recognition by delivering lectures in many Universities, 'Research Institutes, Museums, Libraries, Colleges etc. 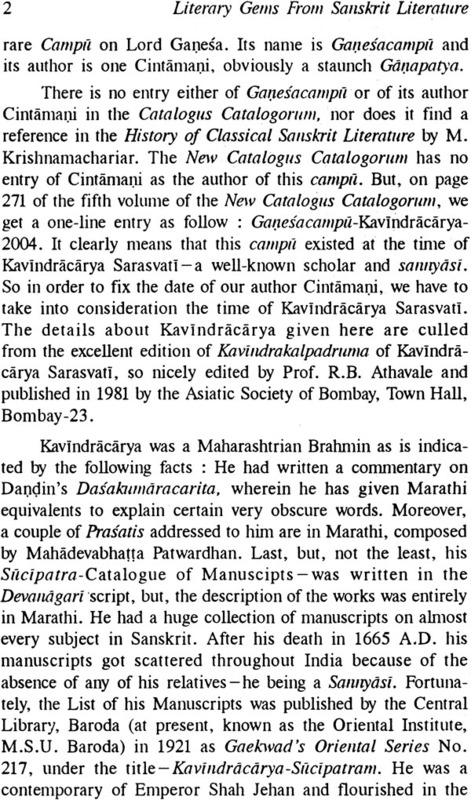 but, has been lucky to be the only one scholar from Baroda who is honoured with the Ramkrishna Sanskrit International Award for 2001, given by the Canadian World Education Foundation, Canada-in recognition of his Distinguished and Outstanding Contributions to Sanskrit Research and Teaching. He has widely travelled in India and Germany to deliver lectures. He was also invited to deliver Lectures/present papers in 5 International, 20 National and20 State-level Seminars/ Conferences. At present, he is the Deputy Director in the world famous Oriental Institute, Maharaja Sayajirao University of Baroda, Vadodara. 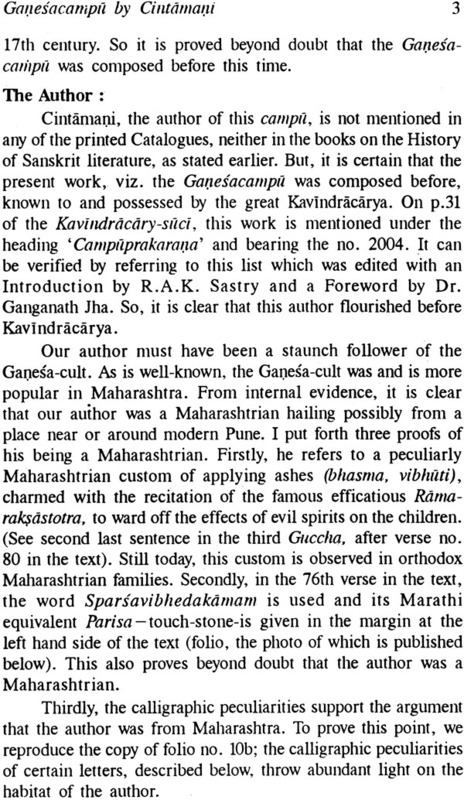 Preface "Literay Gems from Sanskrit Literature-A Study of Rare Manuscripts" is a result of my continuous and single- handed research work, based on rare, little-known and unpublished texts that are to be found in the form of only manuscripts. 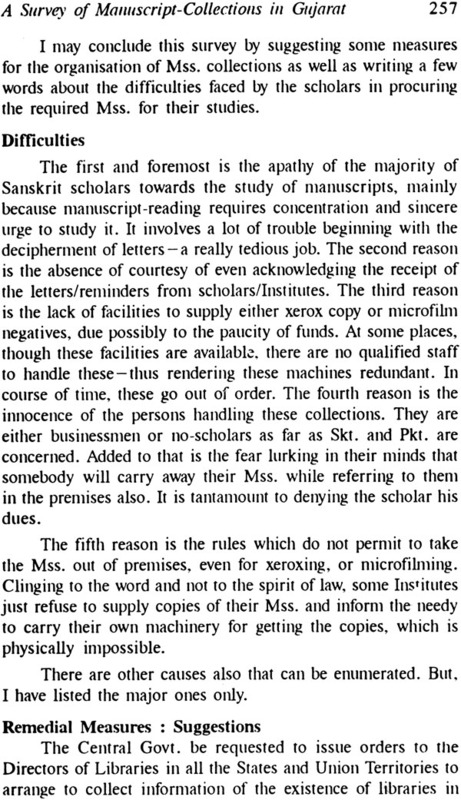 The texts published herein are all the "discoveries" of the present researcher in the sense that he happens to be the first scholar,' researcher to unearth these manuscripts and bring them to the notice of the scholars. 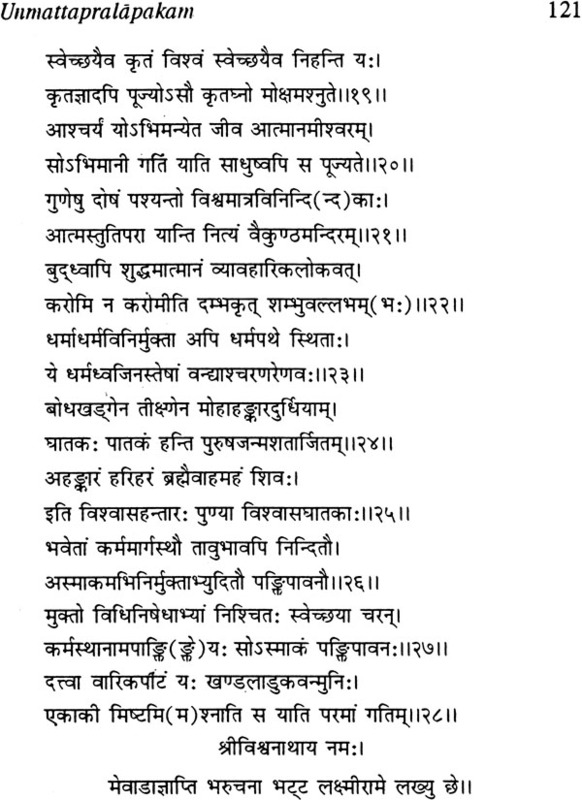 These manuscripts covered a wide range of subjects like Sanskrit Grammar, Lexicography, Kavya, Nataka, Campu, Vedanta, Dietetics, Nyaya, Sahitya, Chandas etc. etc. Some of the papers were presented at National and state-level Seminars/Conferences and were well received by the discerning scholars with the opinion that "they give some new and" little-known information and material on those respective subjects". 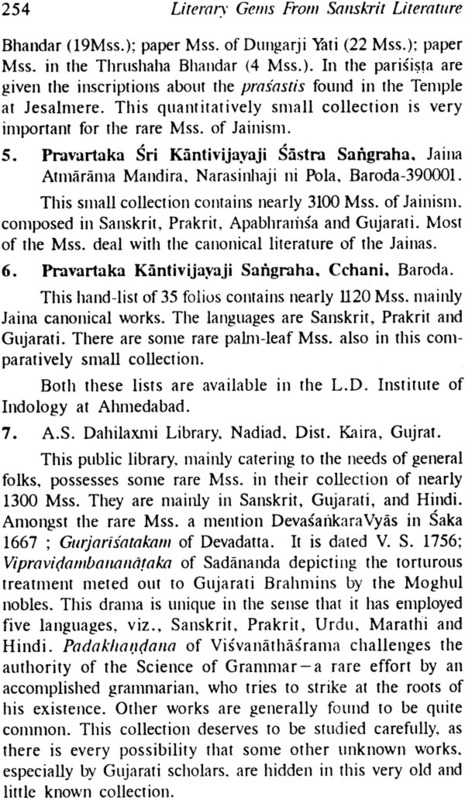 Some of the papers were published earlier in some reputed National Research Journals in English, Gujarati etc., while, most of the papers are being published for the first time in this volume. 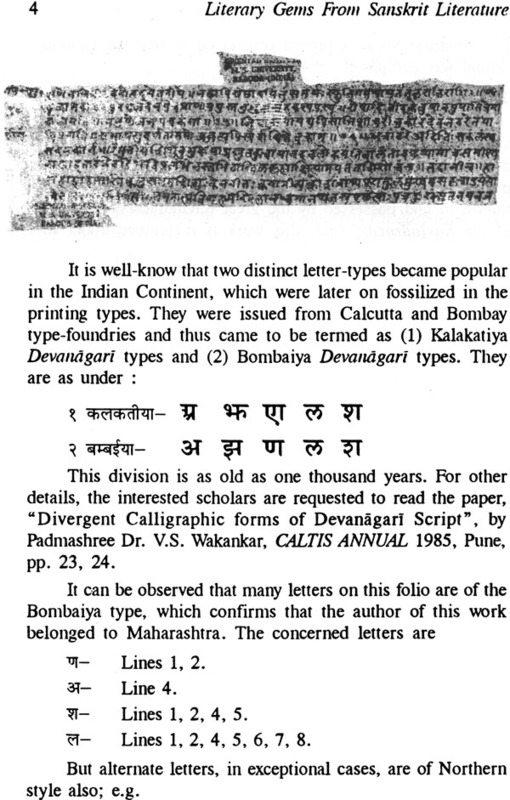 These papers were written as and when the rare manuscripts on the different subjects were spotted/ collected and discovered by me, but, for the sake of convenience, I have classified them in the following categories to give them a semblance of homogeneity. 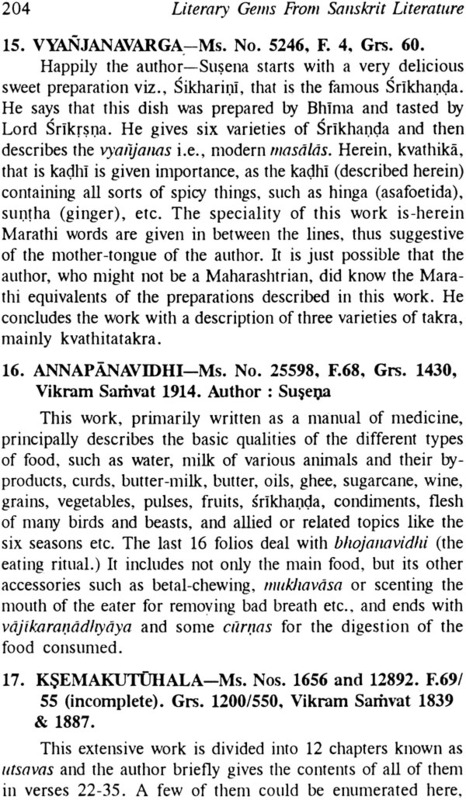 (1) Kavya, including Campu, Nataka, Stotra etc. 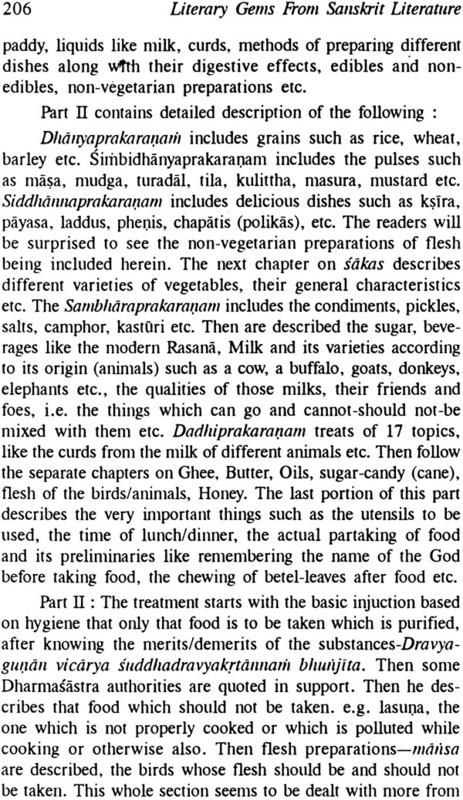 (4) Sastras in Sanskrit, dealing with Vyakarana, Nyaya, Sahitya, Chandas, Pakasastra (Dietetics) etc. 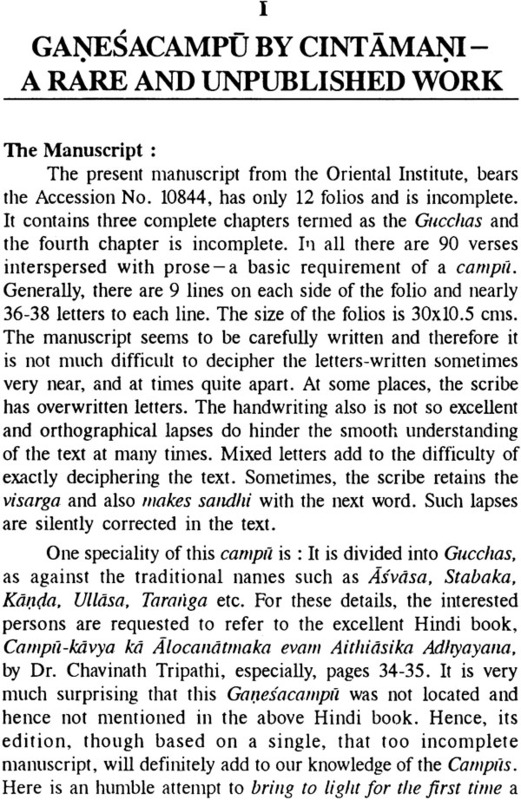 (5) Descriptive/Bibliographical papers on manuscriptology. 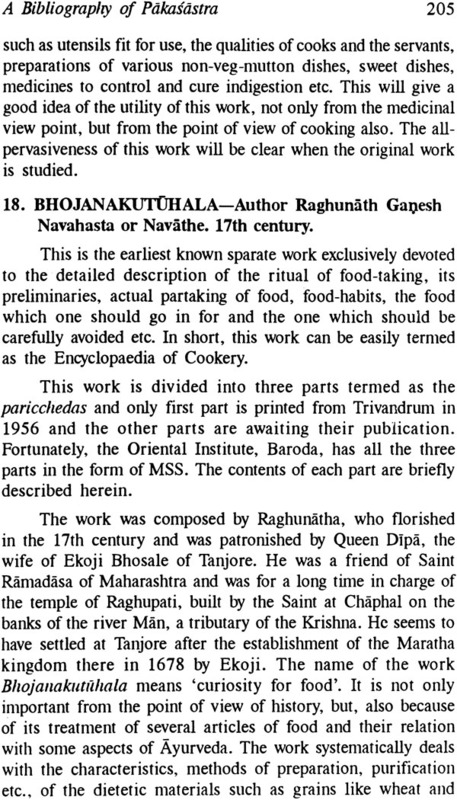 Owing to some technical problem, the English Introductory portions of three articles and one author are added as Appendices A to D.
I take this opportunity to sincerely thank the Editors and Publishers of the different Indological Research Journals from which some of the papers are reprinted in this book. The credit of bringing this material to light for the benefit of the scholarly world does go to them for their encouragement to me and the opportunities they offered to me. Without their heart-felt co- operation, my papers would not have seen the light of the day. I am specially thankful to two colleagues of mine, viz. 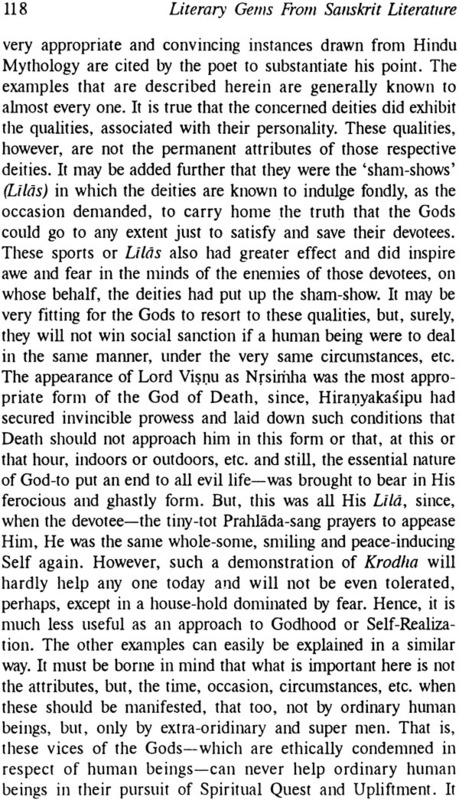 Shri P.H. Joshi, Senior-most Research Officer (now retired) and Prof. Dr. M.L. Wadekar, General Editor/Professor and the Officiating Director of my Oriental Institute, for their constant co-operation and encouragemnet coupled with appreciation in all my intellectual pursuits and endeavours. Last but not the least, my friend and Publisher, Shri C.P. 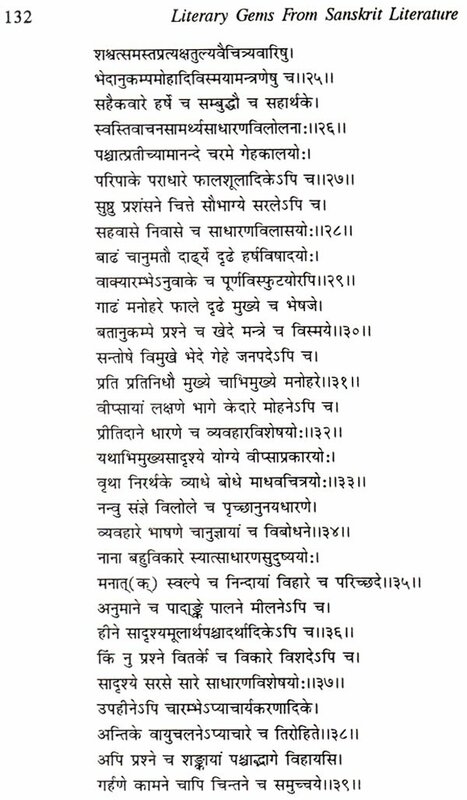 Gautam of the Bharatiya Kala Prakashan, Delhi, deserves hearty thanks for his patience and neat production of this compendium.